Represent San Francisco with this iconic t-shirt and hoodie! Available in both Women's and Men's cuts! 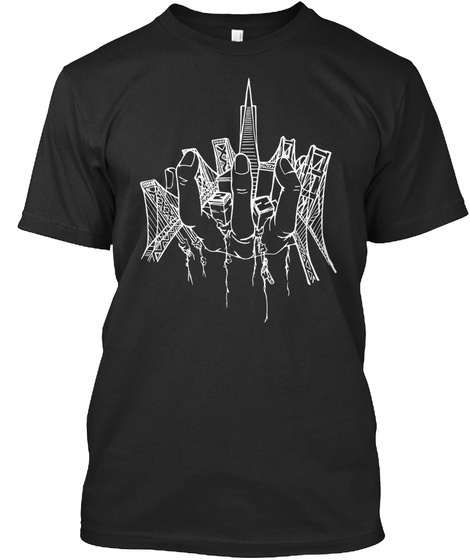 This limited edition shirt features a simple line-art illustration of The City featuring the Bay Bridge, Transamerica Pyramid, and Golden Gate Bridge. 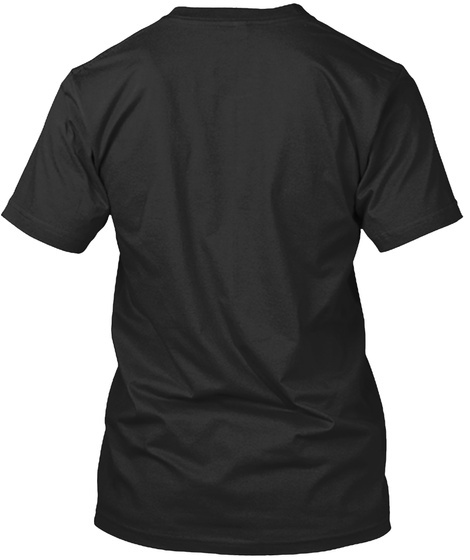 Click the dropdown below to see all available styles!